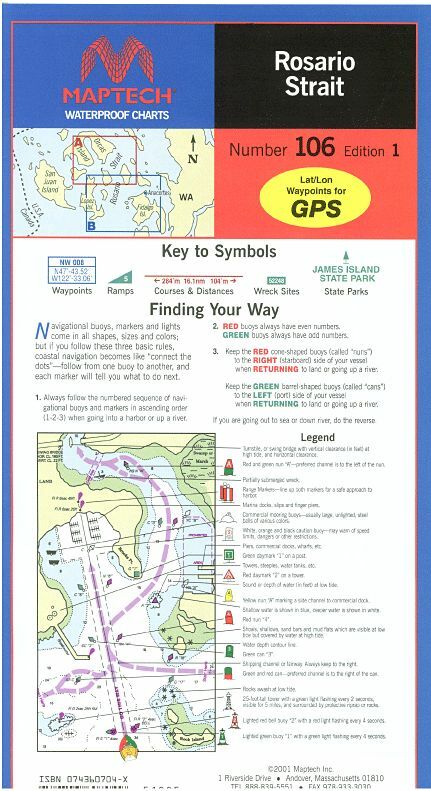 Includes Eastern Orcas and Lopez islands to Anacortes and Deception Pass. 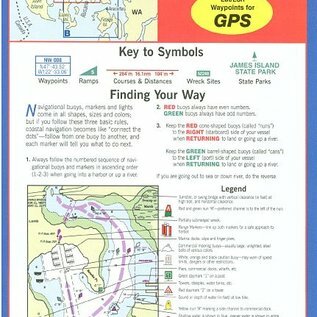 Featuring waypoints for major buoys and channels, pre-plotted courses and distances, public boat launch locations, and state park information. Approximate Scale 1:30,000.